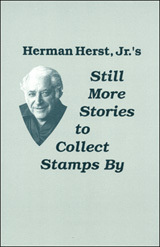 This was the last book written by the most famous philatelic writer of the 20th century, Still More Stories to Collect Stamps By brings together 76 articles as only Herman Herst, Jr., could tell them, supplemented by dozens of photos for the first time ever in a Herst book. 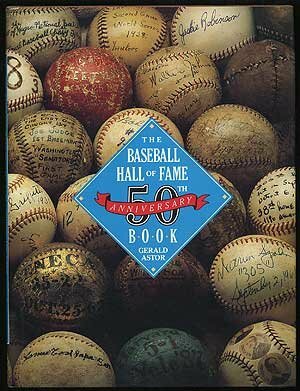 200 Page Softbound Book. A treasure for any stamp collector. Priced at only $10.95 Click here to Buy now! New. Unread. Gift giving condition.